We would like to welcome you to our Centre whether it is for a short stay or perhaps longer. 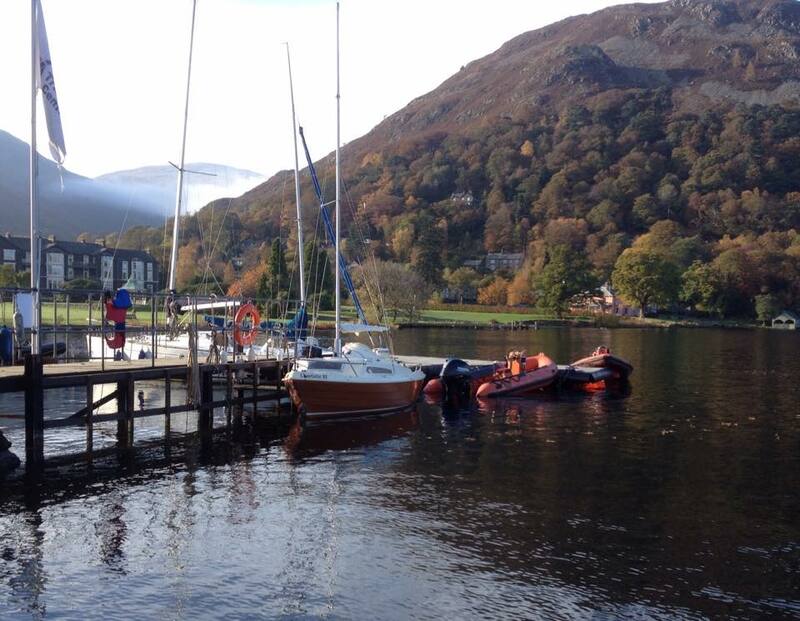 We pride ourselves on not being a yacht club – we are a group of like-minded people who love sailing and love Ullswater. Unlike a more formal club there are no duties expected of you, we just want you to come and enjoy our facilities, meet with friends old and new and have fun sailing in such a beautiful location. The Centre is open daily from the 15th March – 15th November from 10am – 5pm. Safety Boat cover is provided in sight of our Centre within these times. 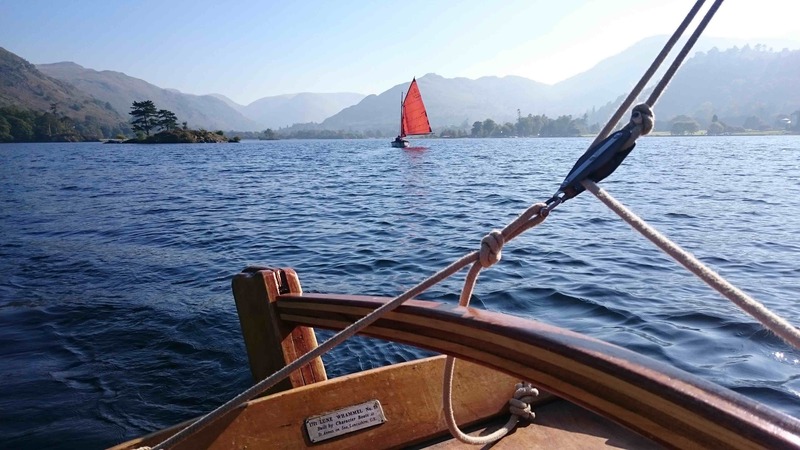 We have a small tractor to launch and retrieve larger boats, and we are always happy to assist if you need help with your rigging or need advice on sailing on Ullswater. 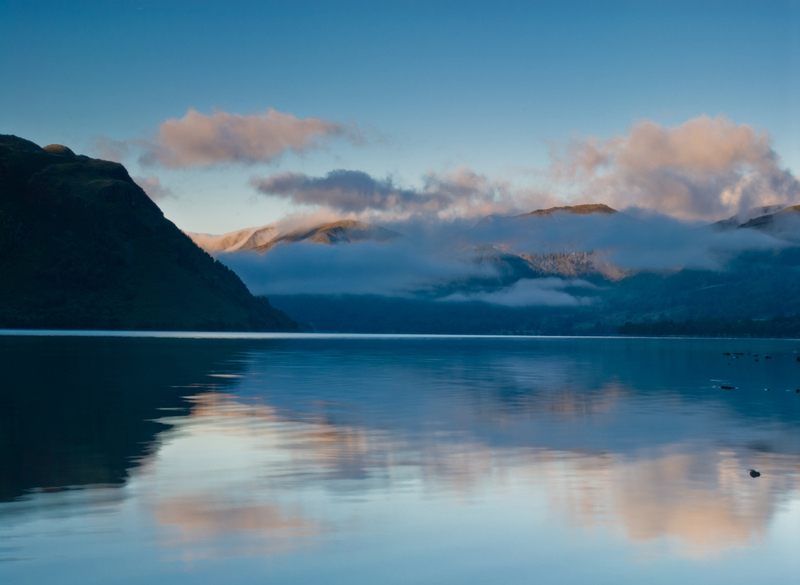 You also have use of our Launchers Lounge, with complimentary tea and coffee and a stunning view of the Lake. Toilets, changing rooms and hot showers are available. If you keep your boat here for the season you will receive our annual Newsletter to find out what’s been happening at The Spit, and we also regularly send out an e-newsletter. 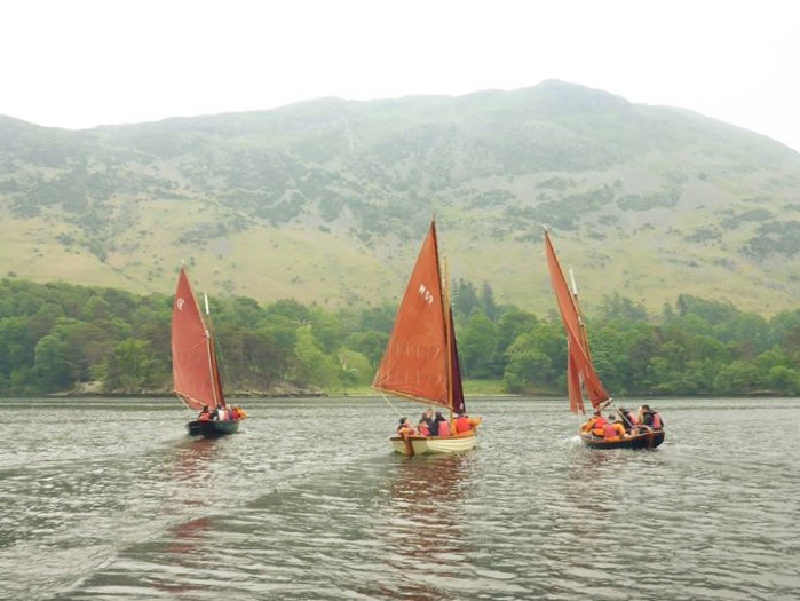 We have a Launchers Area on our website where we will post news and events, as we would like to encourage launchers to feel part of the Glenridding Sailing Centre ‘community’. You can find us on Facebook, view our Instagram gallery and follow us on Twitter using the links to the right. 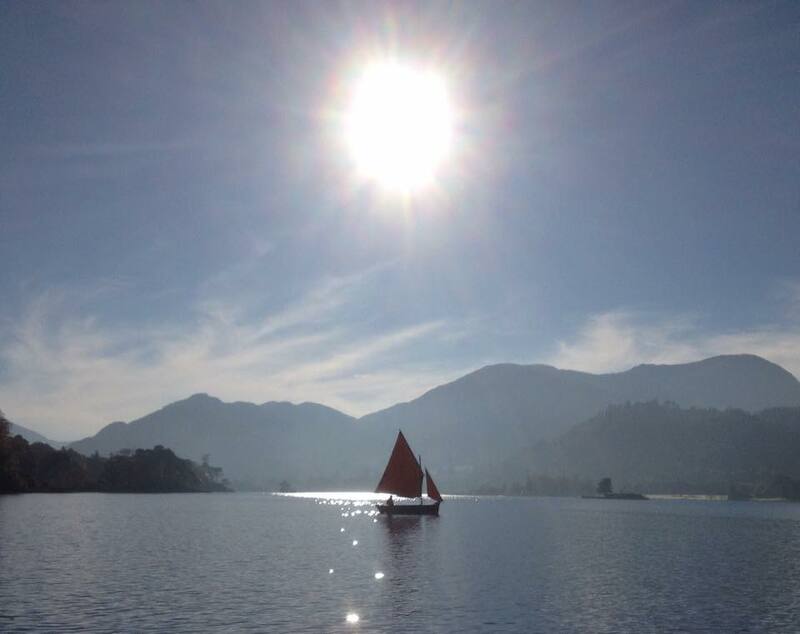 You can also share photos of your own sailing adventures, which we always like to see! We hope you enjoy your visits to our Centre, we are always here to help and we are happy to receive any feedback you feel may be useful to us – good or bad!